Before winning the award for this contract, HSU worked collaboratively with the National Park Service for nearly one year to design and develop the process for creating the black aggregate concrete necessary to replicate the black sands at Iwo Jima for the US Marine Corps War Memorial renovation. After receiving the award, HSU was the prime contractor on this fast-track project to rehabilitate the entire memorial grounds. 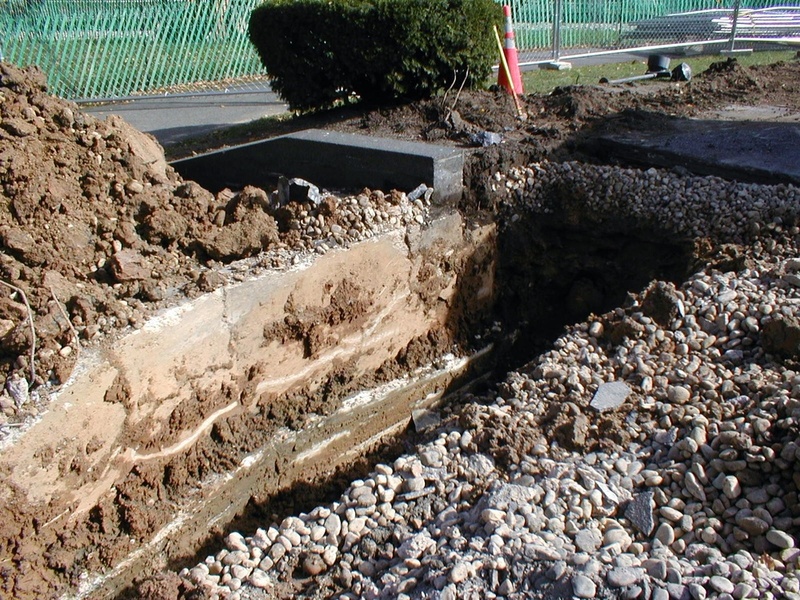 The scope of work included: rehabilitation of the reviewing stand, installation of new concrete steps, installation of exposed aggregate concrete pavement and steps, restoration of granite curb, landscaping and site work on retaining walls, walkways and pathways, provision of storm water management, installation of water and electrical service rehabilitation of parade grounds, including planting, site irrigation, grading, installation of sealant at pedestal panels, ventilation of pedestal, waterproofing, site lightingupgrades, provision of temporary utilities throughout, reconstructing roads and parking lot. A key consideration on this project included the need to ensure a safe and clean work area at all times in light of the public space and the number of tourists and visitors to the memorial. 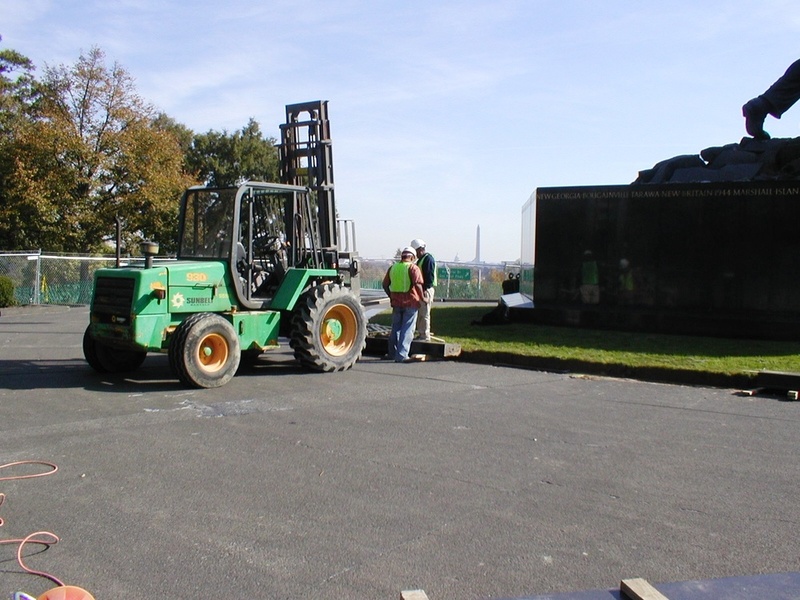 The jobsite served as the hub for the annual Marine Corps Marathon.